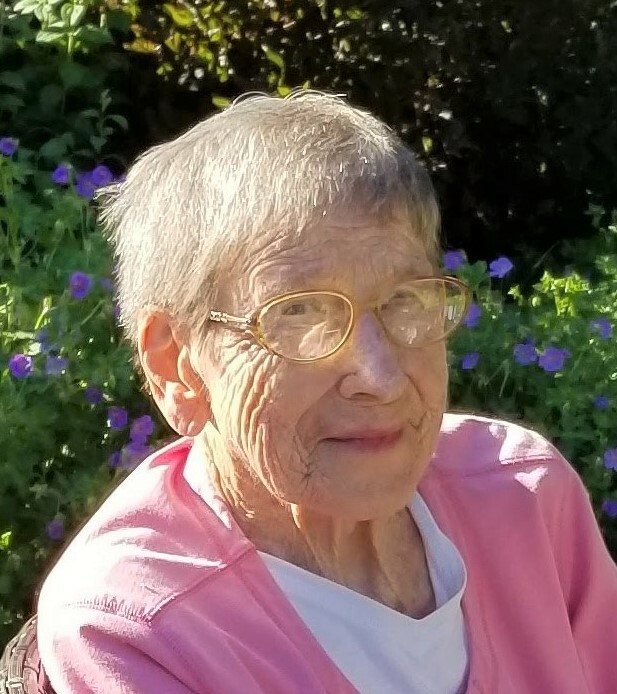 CLIFFORD, Helena S., of Holbrook, born April 12, 1931, passed away peacefully on April 4, 2019, a week before her 88th birthday. Born in Brockton, MA, to William G and Helena A (McLaughlin) Clifford, Helena moved to Holbrook as a young child into a family-built home in which she and her two siblings were the fourth generation. Residing in this home and in this town until her death, Helena honored the memories of its generations as the caretaker of historical family artifacts. She held dear her knowledge of family history, and was an active member of the Holbrook Historical Society. Bright, independent, organized, and selfless, Helena spent her life helping others. After graduating from Sumner High School in Holbrook in 1948, Helena attended The Peter Bent Brigham School of Nursing. She then earned a BS in Nursing from Simmons College in Boston in 1956, and went on to earn a Master’s Degree from Boston University in 1966. At the height of her long career, Helena was the Night Nursing Supervisor at Cardinal Cushing Hospital in Brockton. Armed with hospital tales, Helena was known for her engaging and animated storytelling. Never marrying or having children, Helena adopted her many nieces and nephews and their families as her own. Unfailingly generous – with her time and her resources – she will always be remembered for her unconditional love and kindheartedness. A longtime volunteer for the Swim with a Special Child program in Weymouth, Helena brought endless joy to her “kids,” impacting their lives in immeasurable ways. She was a giver by nature: selfless, supportive, engaged and involved. A lifelong communicant and active church participant of St. Joseph’s Parish in Holbrook, Helena was known for her strong Catholic faith, her optimism, and her undying hope for all of humanity. Starting each new day with her morning prayers and rosary, Helena lived a life that exemplified her religion. She was a role model for her family, her friends, and all who were blessed to cross her path. Helena is survived by her sister, to whom she spoke with every day, Geraldine (Clifford) Serreze, 91, of Kennebunkport, Maine. She leaves behind her beloved nieces, nephews and their families: Stephen Clifford, Cindy Clifford and her son Alex, Dave Serreze and his wife Suzanne and their children Ian and Megan, Mary Serreze and her daughter Carina, Mark Serreze and his wife Susan, and Sue (Serreze) Garrard and her sons Ben, Peter and Owen. She is predeceased by her older brother William Clifford of Revere, MA who passed in 2015 at the age of 89, by her niece Laura (Serreze) Michaud, and her nephew Tim Clifford. She is also cherished, and will be sorely missed, by many extended family members, neighbors, and Holbrook area residents. A Funeral Mass will be celebrated on Saturday, April 13th, at 11:30 AM in St. Joseph Church, 153 S. Franklin St., Holbrook. Burial will follow in Calvary Cemetery, Brockton. In lieu of flowers, please consider donating to Helena’s favorite charity, Swim with a Special Child, 47 Gilbert Rd, Weymouth, MA 02189.